A city cop tells his story of abuse, addiction, PTSD, and recovery in poetry and illustration. Gary and I were cops together many lifetimes ago. In this courageous telling of his painful journey I’m thrilled today he’s alive and full of purpose to help others find healing for the moral trauma they suffered. Brutally honest, from the soul of a survivor. Gary Rubie was a cops cop. He’s a survivor. He takes the lid off the Pandora’s box of policing and allows us to peek inside. 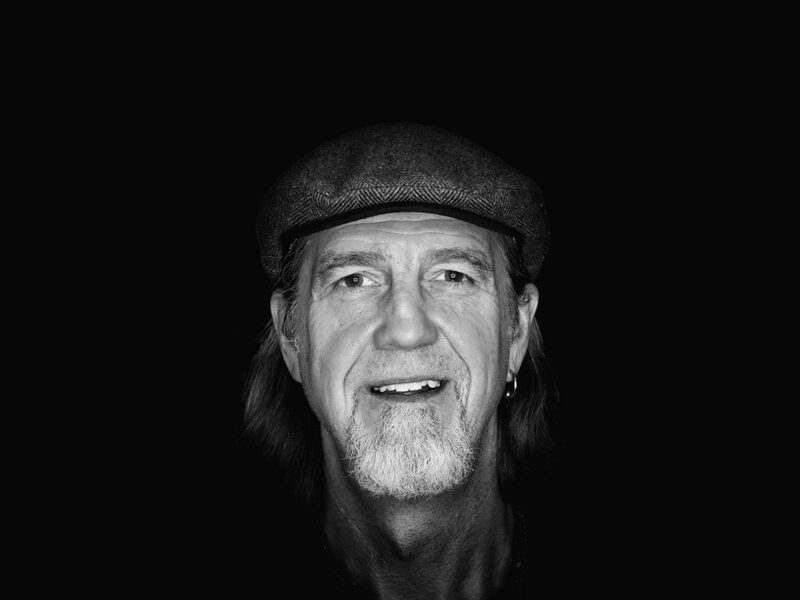 Gary took the road less travelled by; he found the truth & shared it with us – It was an honour to read his book. The rawest level of self reflection and honesty. An amazing journey from childhood innocence, into the ashes of hell and onto the road to redemption. A powerful message of courage, strength and hope. An intensely evocative, heart wrenching, profoundly courageous act of self revealing. This book pulls no punches, inviting us to sit in the liberating discomfort of another’s truth. The only way people can find and walk the path to unconditional love and self healing is through complete transparency. First with themselves, then with others. Gary has courageously walked himself through this process. Dr. Peter Amlinger, DC, Amlinger Family Chiropractic Centre, President Purposeful Living Inc.
Gary Rubie served with the Peel Regional Police force in Ontario, Canada for 25 years in a number of uniformed and plain clothes units. He enjoyed many successes in his career being recognized 64 times with police commendations, awards and letters of appreciation from the public. In 2009 in his 25th year of policing, he was diagnosed with job related career ending Complex – Post Traumatic Stress Disorder (PTSD). He is the first and only Peel Police Officer to receive a lifetime disability for job related PTSD from the WSIB. Gary retired in 2017 with 33 years of credited service. Gary commits his time now to helping other first responders in dealing with the effects of PTSD and runs a weekly PTSD Support Group. In his spare time, Gary oil paints & continues to write. He is in the process of completing a manuscript for his second book. Video: Global News – ‘I went to hell’: Raising awareness of PTSD among police officers, one haircut at a time. 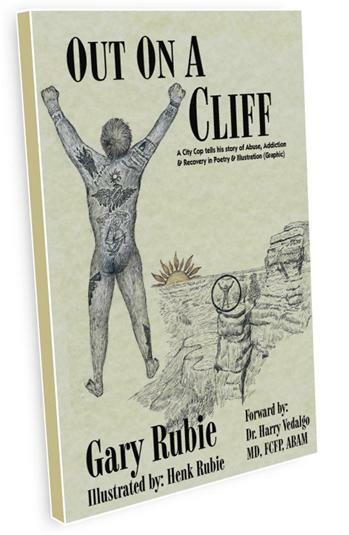 Gary began to write the stories and poems contained in Out on a Cliff as part of his own journey to recovery. Since then, many of his readers have reached out to thank Gary for his heartfelt and honest words that have helped them in their own recovery process. Humbled and honored by the outpouring of support, Gary has chosen to donate proceeds of the sale of his book to The Warriors Support Group hosted each Thursday evening at St. Stephen’s Anglican Church, Hornby Ontario, Canada. Out on a Cliff is conveniently available for purchase online in both Paperback and eBook formats. When choosing an option below you will be directed to either Barnes & Noble or Amazon to purchase your desired format.